Zeroing in on the Golden Globes nominations, which were revealed early Thursday morning, A Star Is Born is tied for second-most-nominated movie with five, just behind Vice (six) and alongside The Favourite, Green Book and BlacKkKlansman. Mary Poppins Returns picks up four, while Black Panther, If Beale Street Could Talk and Roma have three. 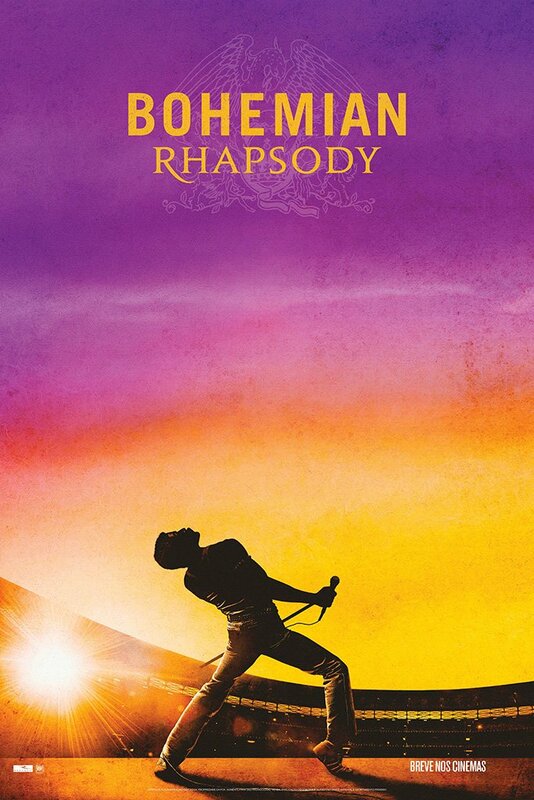 Bohemian Rhapsody has two noms, along with Boy Erased, Can You Ever Forgive Me?, Crazy Rich Asians, First Man, Isle of Dogs and A Private War. 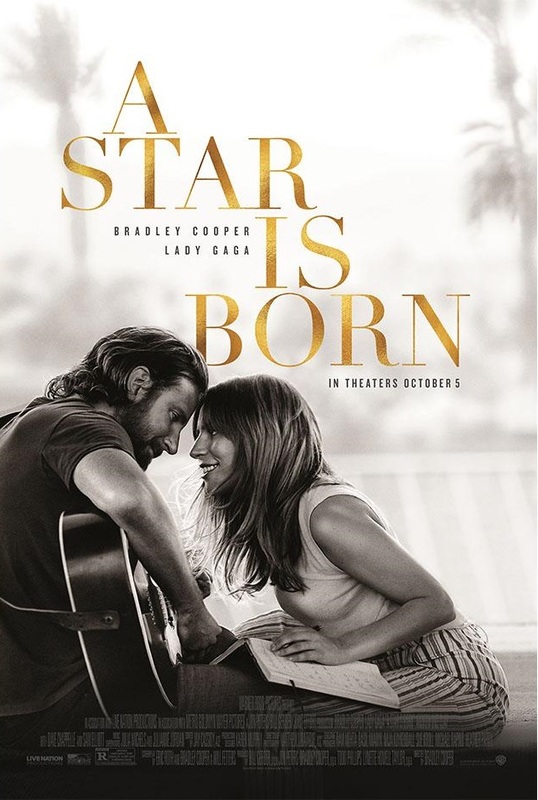 “All the Stars” from Black Panther and “Shallow” from A Star Is Born are the most high-profile nominees in the Best Original Song – Motion Picture category. Joining Kendrick-SZA and Gaga-Cooper and their co-writers are Dolly Parton and Linda Perry’s “Girl in the Movies” from Dumplin’, Annie Lennox’s “Requiem for a Private War” from A Private War and Troye Sivan and Jonsi’s “Revelation’ from Boy Erased. Music-centric performers nominated in other categories include Lin-Manuel Miranda (Mary Poppins Returns) for Best Performance by an Actor in a Motion Picture – Musical Or Comedy, Billy Porter (Pose) for Best Performance by an Actor in a Television Series – Drama, and Donald Glover (Atlanta) for Best Performance by an Actor in a Television Series – Musical or Comedy. 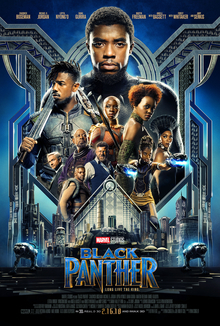 Nominated for Best Original Score – Motion Picture are Marco Beltrami (A Quiet Place), Alexandre Desplat (Isle of Dogs), Ludwig Göransson (Black Panther), Justin Hurwitz (First Man) and Marc Shaiman (Mary Poppins Returns). The Assassination of Gianni Versace: American Crime Story is the most-nominated TV series with four, followed by triple-nominated shows The Americans, Barry, Homecoming, The Kominsky Method, The Marvelous Mrs. Maisel, Sharp Objects and A Very English Scandal. Check all the nominations here.